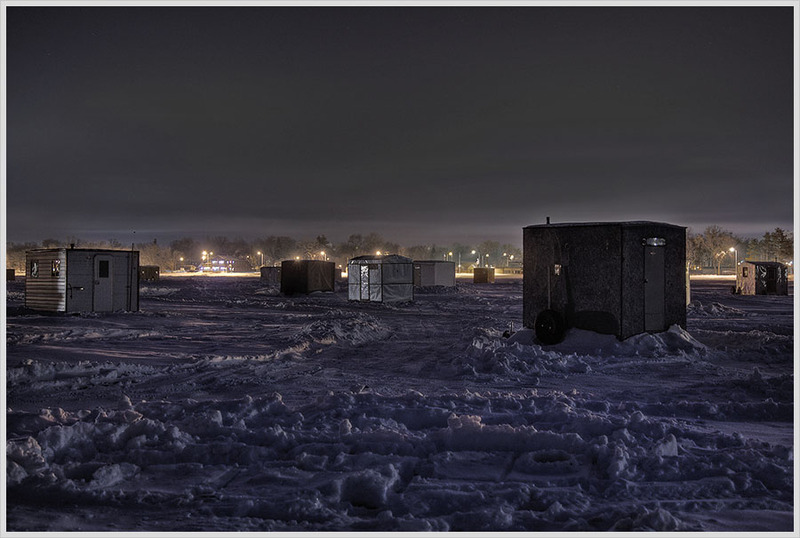 Yes, Minnesotans do thrive during the winter months and as this photo taken near Detroit Lakes, Minnesota shows, entire icehouse cities appear on the frozen lakes. I freezing just looking at that picture! THis is one of the best photos I have seen in a long time. Amazing!